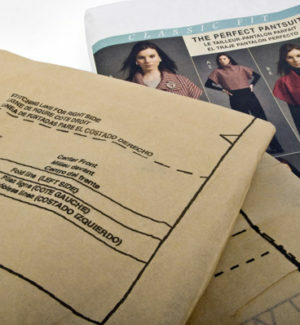 This is a printable light weight tracing paper that is used to produce sewing pattern paper and is also used as a stabilizer to assist in the production of pleats, buttonholes, and lapels in the clothing industry. Pattern Tissue is custom designed to meet the needs of individual customers. Please contact us to discuss your specification requirements.